A network of intercessors needs…..Intercessors! As a member of AIN, you can participate in God’s plan to transform society for His Kingdom. AIN connects experienced, devoted intercessors with businesses, leaders and families that will benefit most from your fervent prayers. Apostolic alignment helps raise the integrity level of Intercessors. Get ready to soar to new heights in prayer. 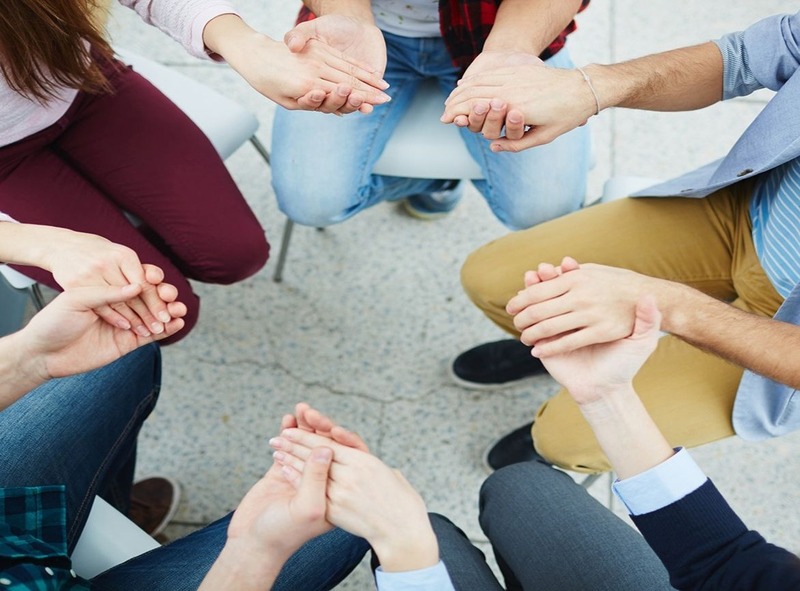 Leaders of small businesses, families, ministries and corporate CEO’s around the world are discovering the value of prayer not only for themselves but also for others. The problem most of them face is how to go about finding people who will commit to pray for them. AIN is the answer! They can contract with AIN and hire a Team of Intercessors to pray for them. AIN Members are given the opportunity to participate on Strategic Teams to pray for our Clients. Intercession can be done from your home or workplace. 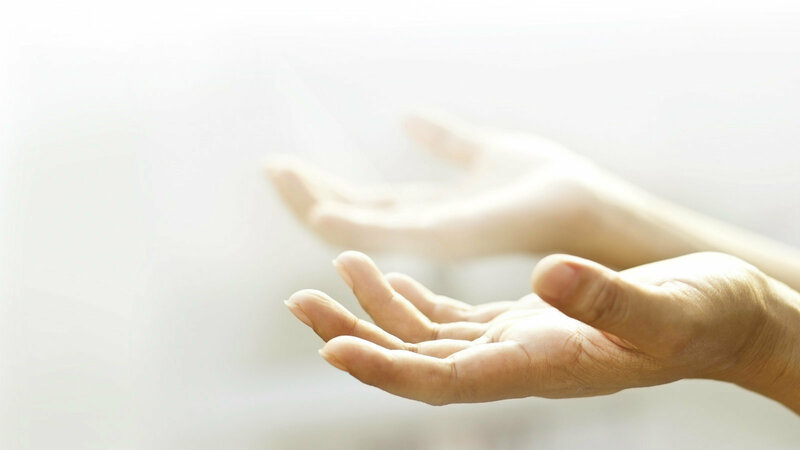 Intercessors receive non-employee monetary compensation for their intercession. Our goal is to enhance the relationship between intercessors and leaders as we work to build a strong connection between them. Leaders can contract with AIN and hire a Team of Intercessors to pray for them. Members of AIN are given the opportunity to participate on Strategic Teams to pray for our Clients. Are You An Apostolic Intercessor? Systematic, powerful intercession paves the way for Clients. Apostolic Intercessors shift from petitioning God to officially announcing, declaring and decreeing which unlocks God’s Kingdom purposes on Earth. Results include receiving revelation of Christ’s purposes, plans and strategies, and removing obstacles hindering advancements. As we serve God together in intercession we will see breakthroughs on local, national and international levels. Is God Calling You To Apostolic Intercession? One of AIN’s goals is to build a strong sense of purpose in Apostolic Intercessors by giving you the means to concentrate your intercession more effectively. As an AIN Member, you can participate in God’s plan to transform society. We invite you to apply for membership with AIN. Please download and complete the AIN Membership Application and AIN Applicant Reference Form. Please return your completed and signed AIN Membership Application to us. AIN requires two character reference forms to be completed and submitted directly to AIN. All information disclosed will be kept confidential. After your application and references are reviewed, we will notify you of your membership acceptance status. Approved AIN applicants may be accepted on a six month assessment status. To assess means to estimate, evaluate or determine the significance, importance or value of something. AIN Leadership looks forward to getting to know, evaluate and assess your strengths. Once you have been evaluated while serving on an AIN Client Team as a Team member or Intern, we will consider your status upgrade to full membership. There may be a waiting period from one to six months or longer prior to being placed on a Client Team. AIN Leaders select Team Members by matching the strengths and experience of the Intercessors to the needs of our Clients. While waiting to be placed on a Client’s Team, you have the option to serve as a non-paid Intern Member. Interns are trained and mentored by AIN Team Directors. After you are placed on a Team, as a paid intercessor, you will receive non-employee compensation for your intercession. The monthly amount you receive will vary based on the size of Client Team. Your involvement with AIN can ignite a fire for intercession that will impact businesses, leaders and families right where you are and around the world! AIN provides spiritual oversight and protection of Intercessors through apostolic alignment. Why do we need Biblical relationships in our lives? How Do You Benefit From Apostolic Alignment? AIN continues to uphold integrity in intercession. We strive for excellence in all we do. AIN requires all members to accept, believe and carry out the vision of AIN. 4. Conducts life with integrity and moral excellence. 10. Prays over requests submitted by the Team Director until you receive a word, Scripture, impression, dream, vision and/or input regarding the requests. 19. Communicate personally to the AIN Vice President in the event the member chooses to resign from this network before making it official. 20. AIN Members are first and foremost Christians who put the Kingdom of God first and endeavor to glorify the Lord Jesus Christ in all of our relationships. Members will not malign or intentionally hurt or tear down this network or other network members. We will walk in the biblical principles laid out in Ephesians 4:2-3 Be completely humble and gentle; be patient, bearing with one another in love. Make every effort to keep the unity of the Spirit through the bond of peace (NIV). As a member of AIN, you will be part of a network flowing together to build the Kingdom of God in the workplace. You will be trained and equipped to enhance your intercessory skills.. Relationships will be established. How do I get selected to an intercessory Prayer Team? AIN Team Members are selected based on your anointings, experience and training. The AIN Advisors and Team Directors have access to information you submitted on your application forms. It is important for you to understand we do not select Intercessors on a first come first serve basis! AIN matches the strengths of the Intercessors with the needs of the Clients. NOTE: Your AIN membership fees must be current to be considered for a Team. When will I begin receiving compensation? You will receive compensation when you are assigned to an AIN Client Prayer Team. AIN Clients are billed monthly and the Team Members are paid after AIN receives payment from the Client. How long is my commitment to pray for an AIN Client? Your length of commitment to pray on a Team depends solely on the length of the Client’s Intercessory Prayer Agreement. Our Client Agreements vary from monthly to yearly with options to the Client to renew after their Agreement ends. You may step down from a Team at any time if you are no longer called to pray for the Client. Can I be on more than one Team at a time? The number of Teams you serve on is up to you. You may be selected for more than one Team and are free to accept or decline assignments. How do you work together as a Team if the Intercessors do not meet face-to-face? Email is the primary source of communication. Your AIN Team Director will provide Team Members with prayer requests from the Client. All dreams, words or visions you may receive during your personal prayer time for your Client should be sent directly to your Team Director. The Team Director submits the consolidated prayer input to their Clients weekly. Members have the opportunity to meet and interact with one another at the AIN Annual Meeting. What are my responsibilities as a team member? In addition to the Requirements for Membership, AIN requires you to respond to all Team Director’s requests within 24 hours to let the Team Director know that his/her email was received by you. Your prayer input should be sent to your Team Director within two days. Acceptable input may include: Scriptures, pictures, prayer, impressions, dreams, prophetic words, declarations, or proclamations. Al Hauck, AIN President, strongly encourages you to attend the AIN Annual Meeting to receive vision, equipping and effective prayer strategies, and to personally interact with AIN Leadership. If you are unable to attend, AIN has the teachings on CD available for purchase. How do I prepare personally to intercede for AIN Clients? You are on the verge of taking your intercession gifts to a new level. God has equipped you, trained you and strengthened you for this mission. Choose to go into this new arena with a spearhead of prayer. God is calling you to go in as the offensive team not the defensive team. Ask Him for personal cleansing, strategies, protection, dreams, visions and His blessing as you go forward. You should also develop and implement your own personal prayer shield of intercessors. NOTE: AIN does not discriminate on the basis of gender, age, nationality or church affiliation. All applicants will be prayerfully considered for membership.